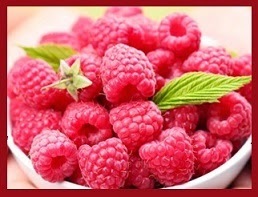 One of the hidden dangers of a plant based-diet are proteins called lectins. The health dangers of lectins can be numerous and insidious. Seeds like grains, beans, and nuts house the plant’s embryo. Naturally, the plant wants to protect these offspring and uses lectins as a means to do so. NEW YEAR, NEW YOU! 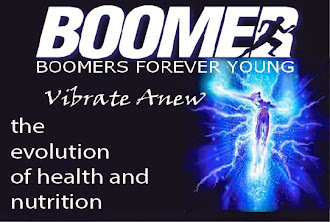 SALE BOOMERS FREE SHIPPING ON ALL ORDERS of $99 or More! $99 Minimum order Required, Max Shipping Credit is $15.95, Free $99 SHIPPING lasts until Jan. 31st 2019. BRAND NEW KETO WEIGHT RELEASE PRODUCT AVAILABLE!